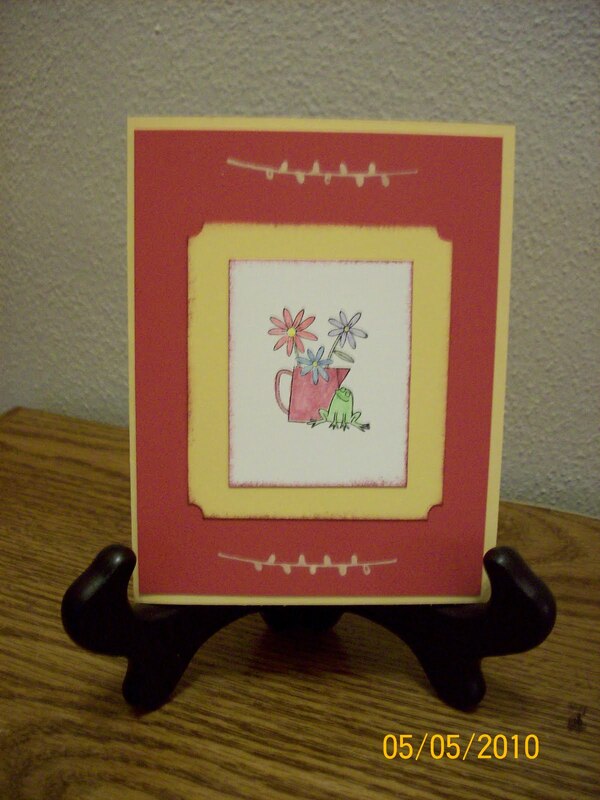 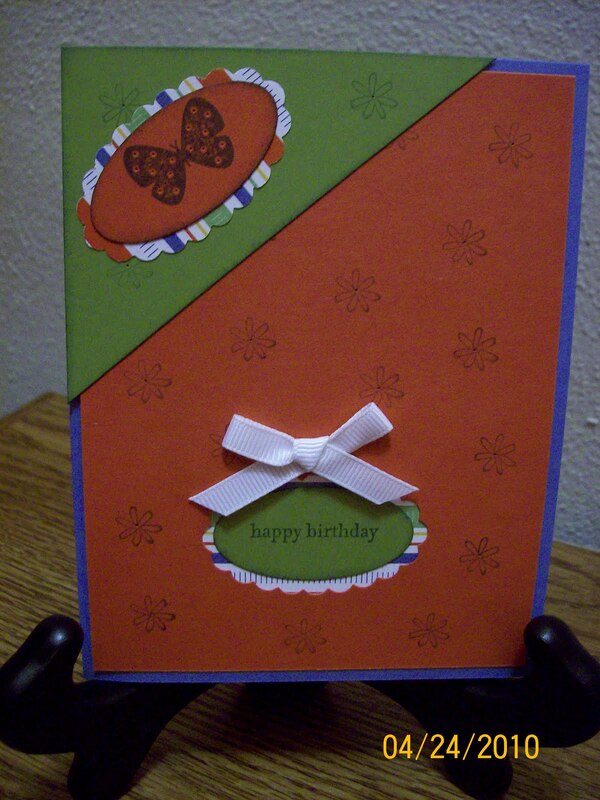 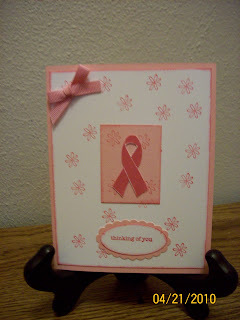 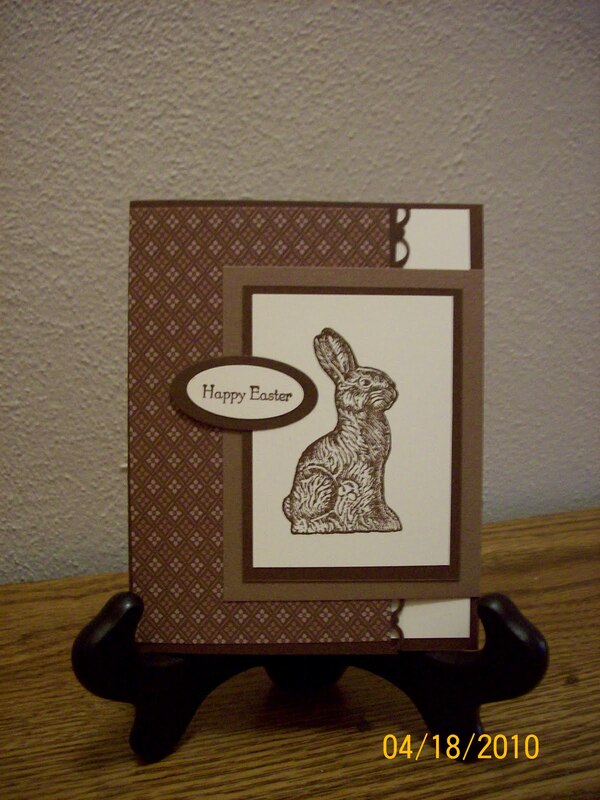 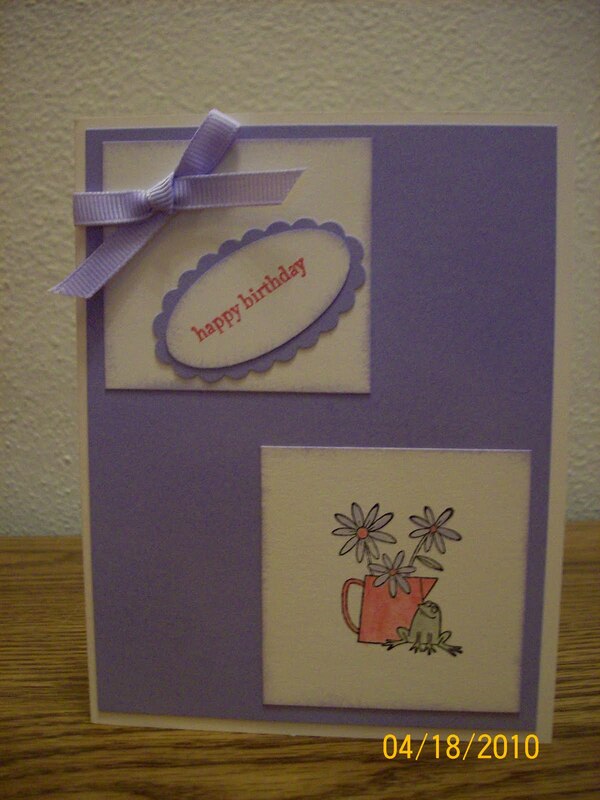 These are a variety of cards that I've created over the past couple of months....most of which I designed. 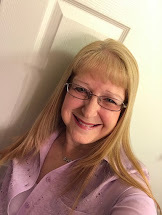 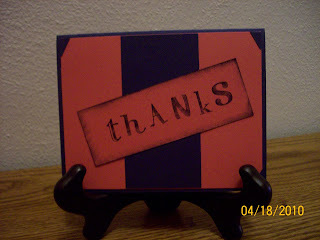 If you have any questions, please leave a comment or email me at kellyjmat@comcast.net. 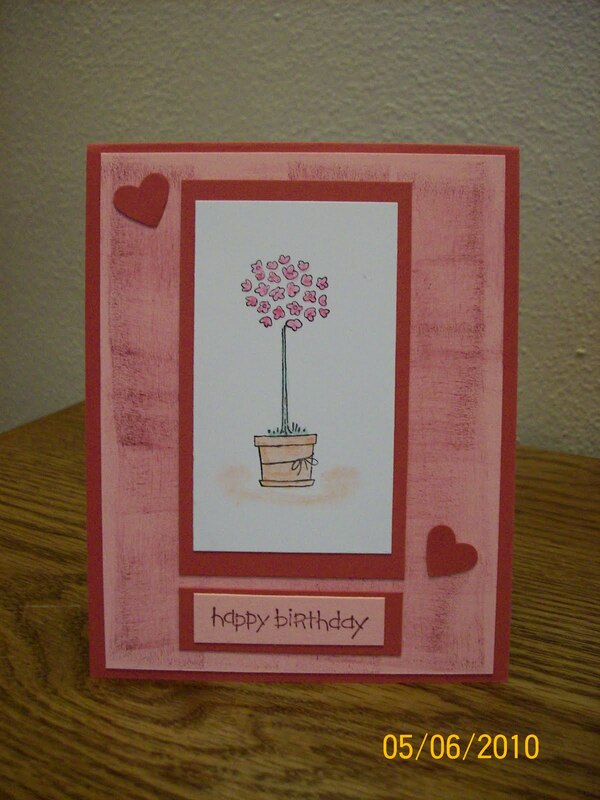 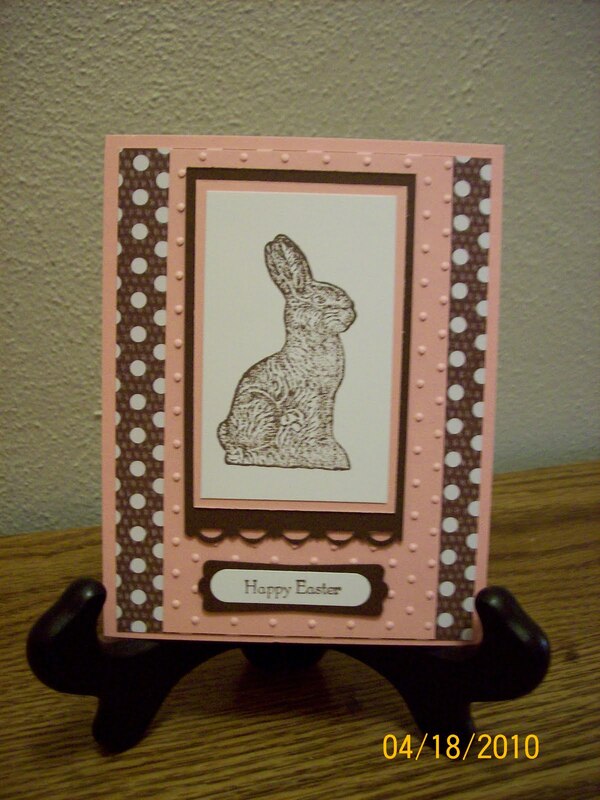 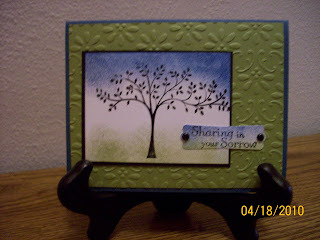 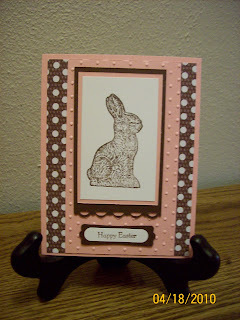 The design (branch from Happy Together stamp set) is barely dipped in bleach before stamping. In a plasic bowl - put a paper towel or two in the bottom and add enough bleach for them to be damp. 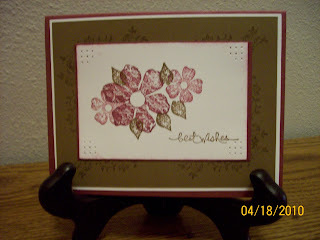 Barely touch your stamp to the bleach and then stamp your image. 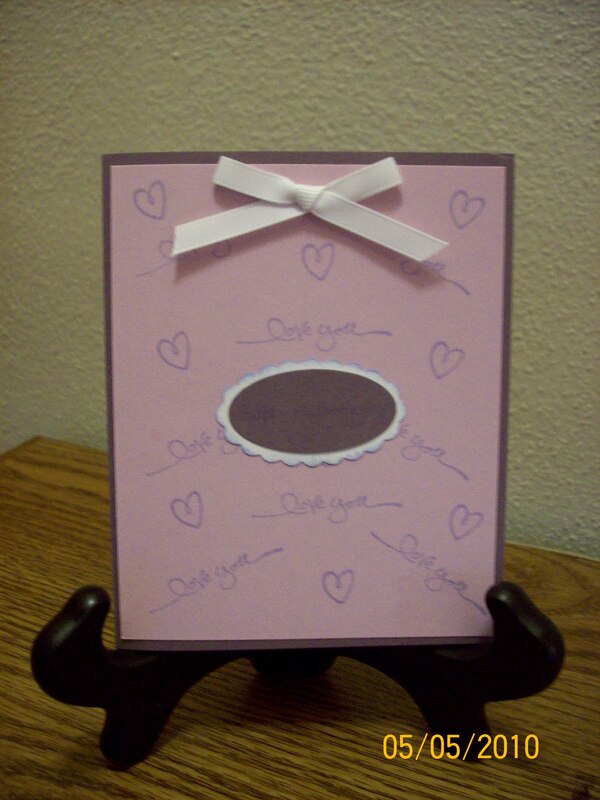 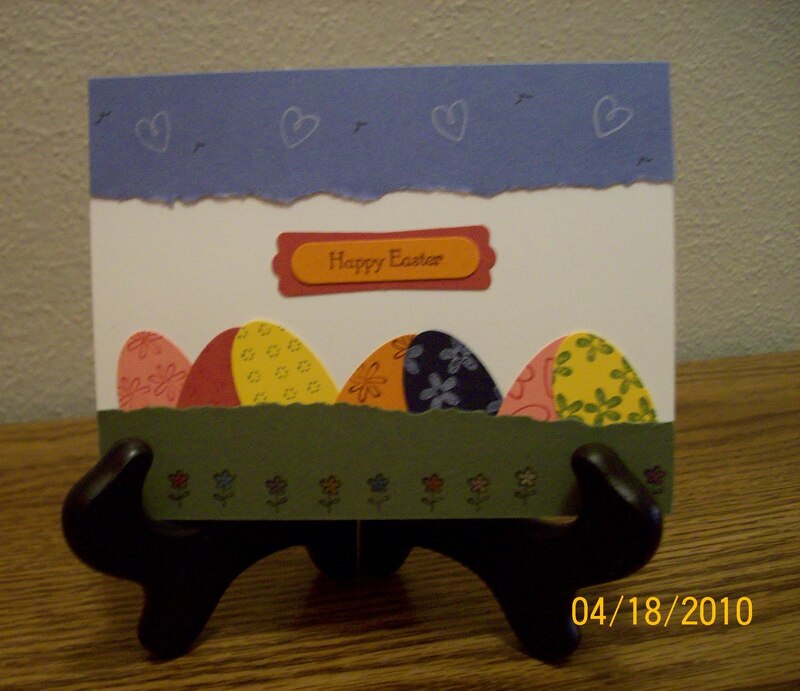 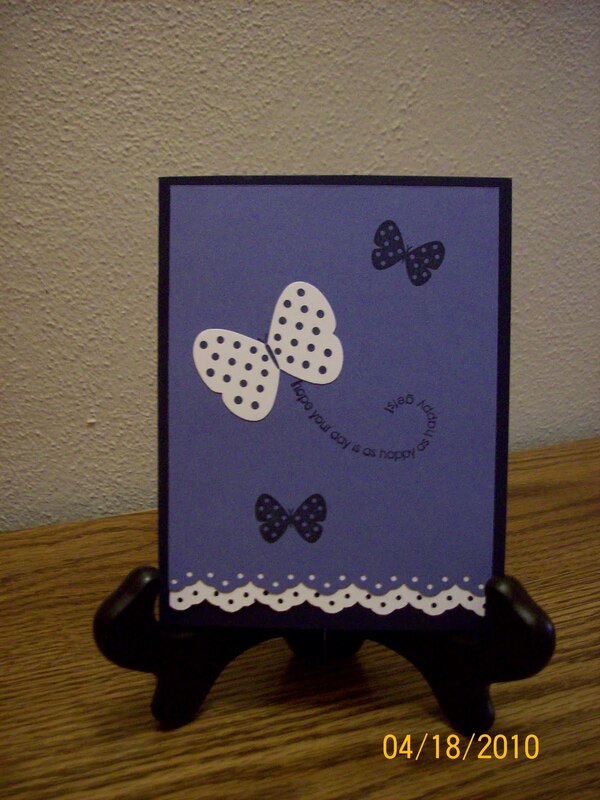 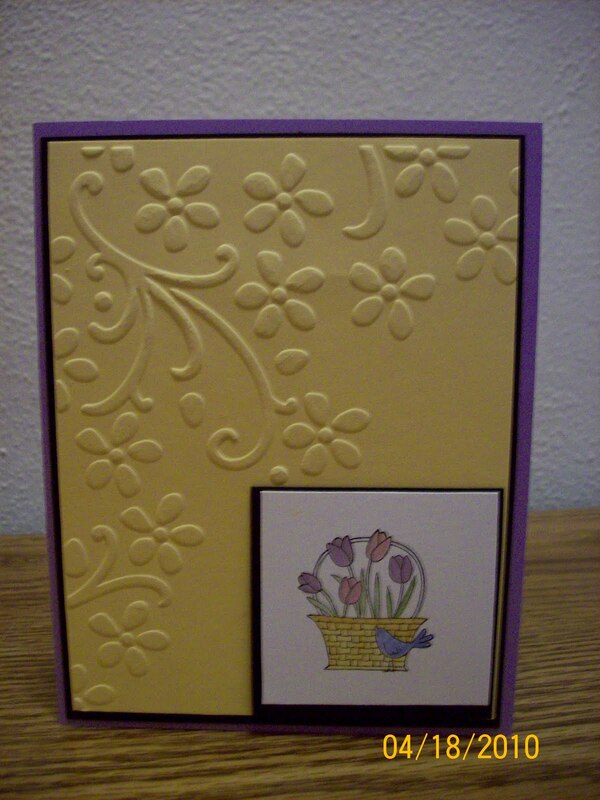 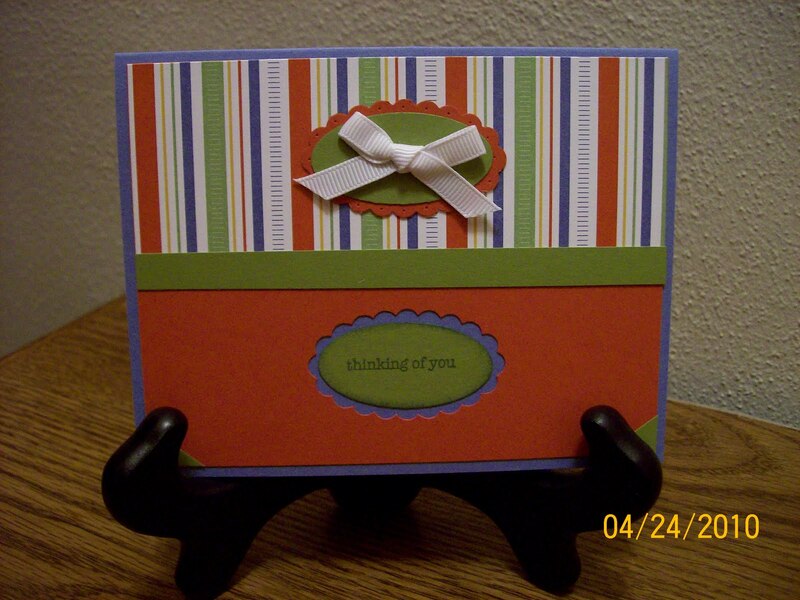 Each color of card stock will be a different color. 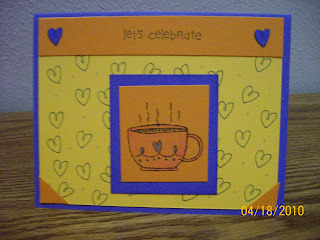 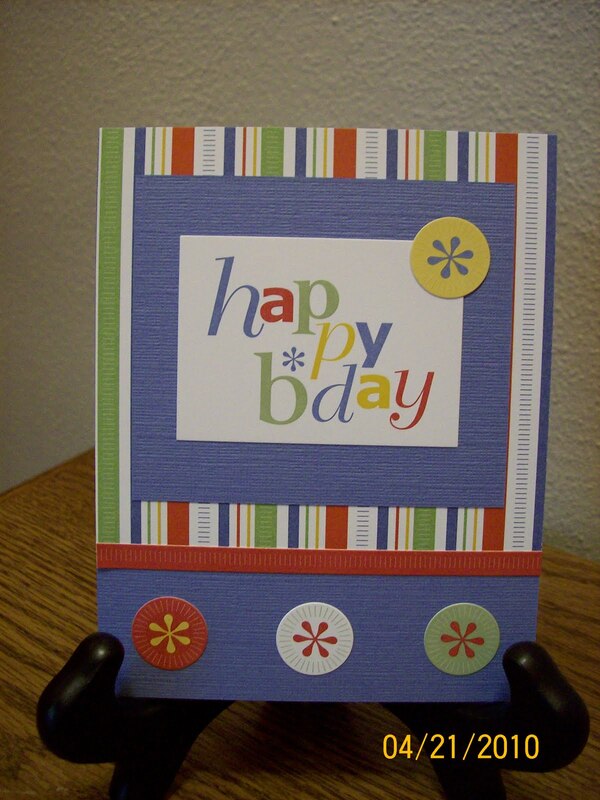 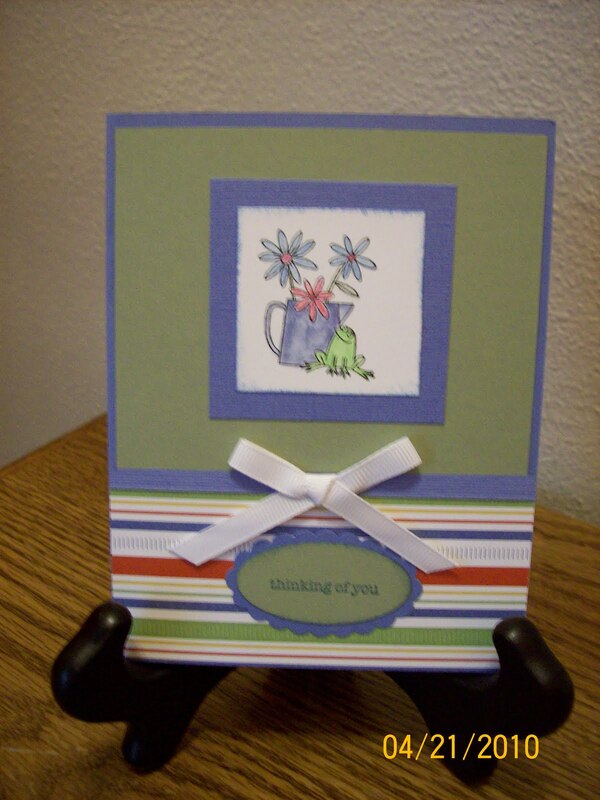 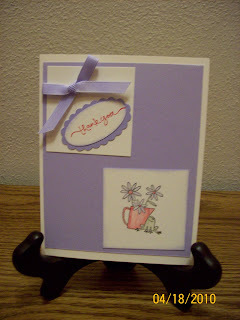 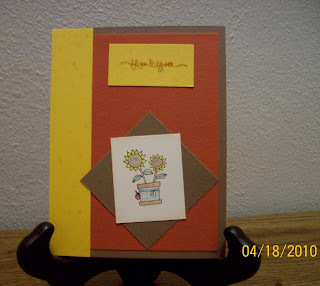 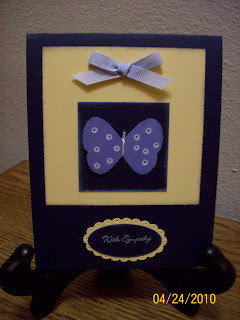 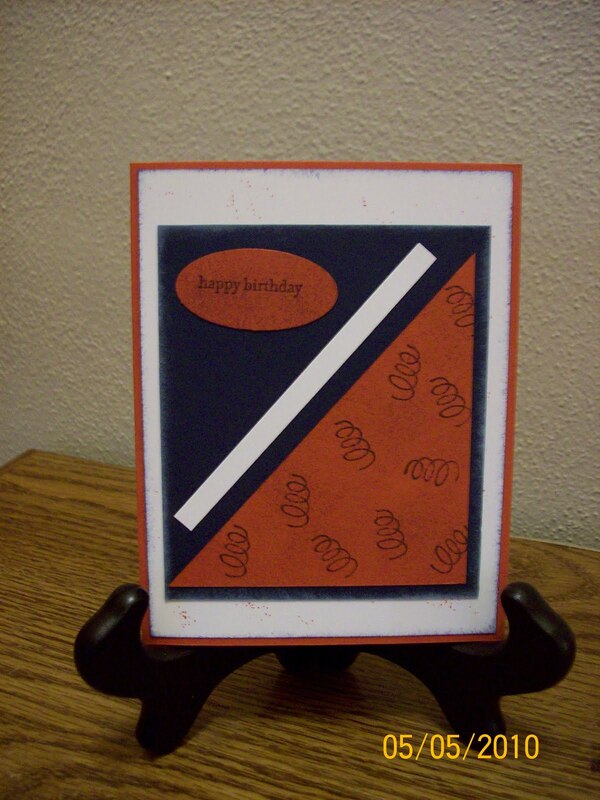 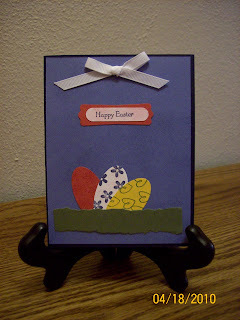 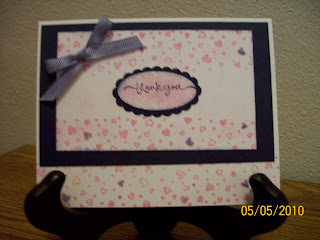 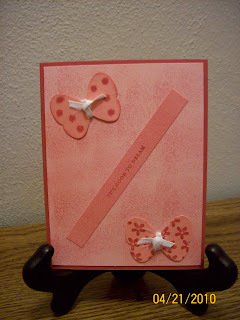 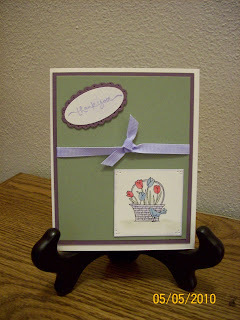 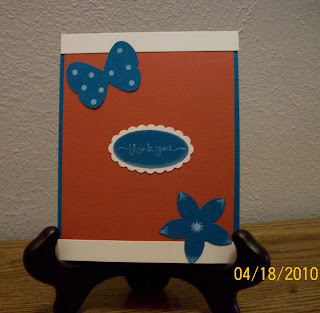 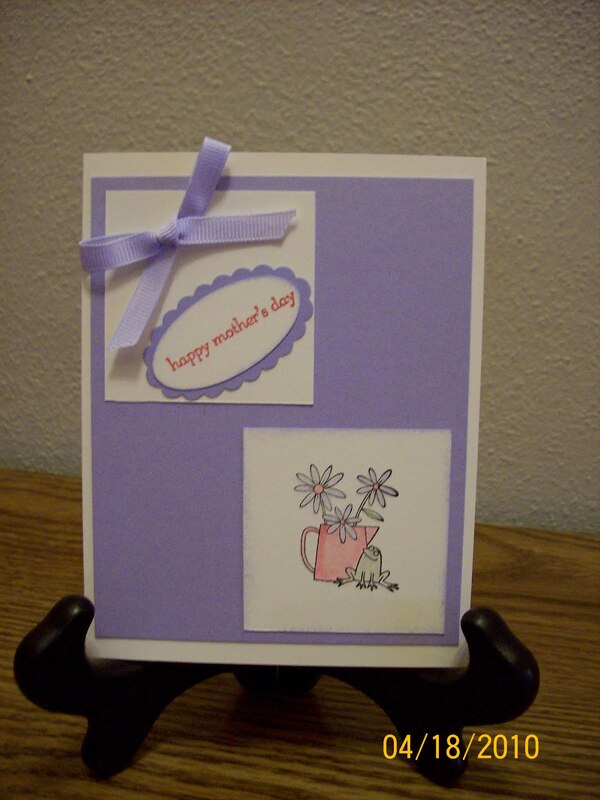 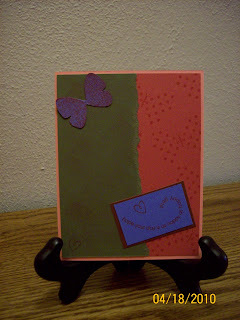 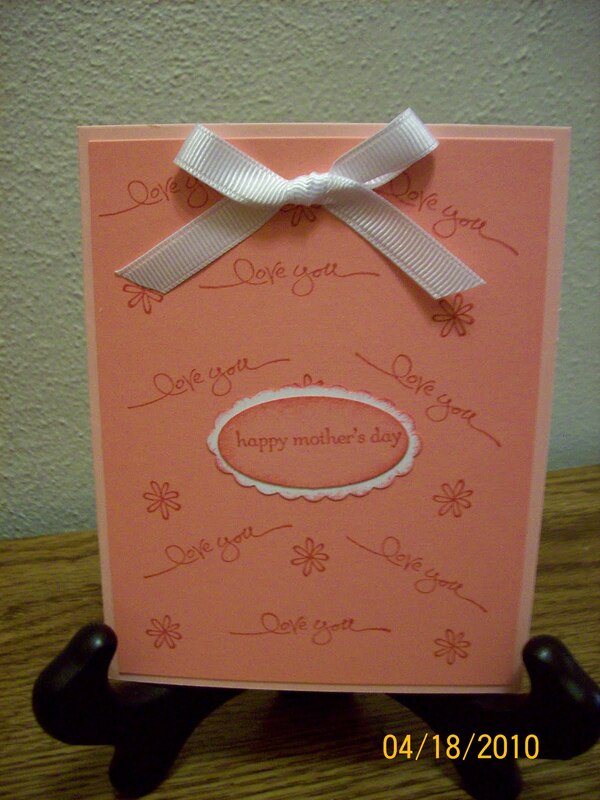 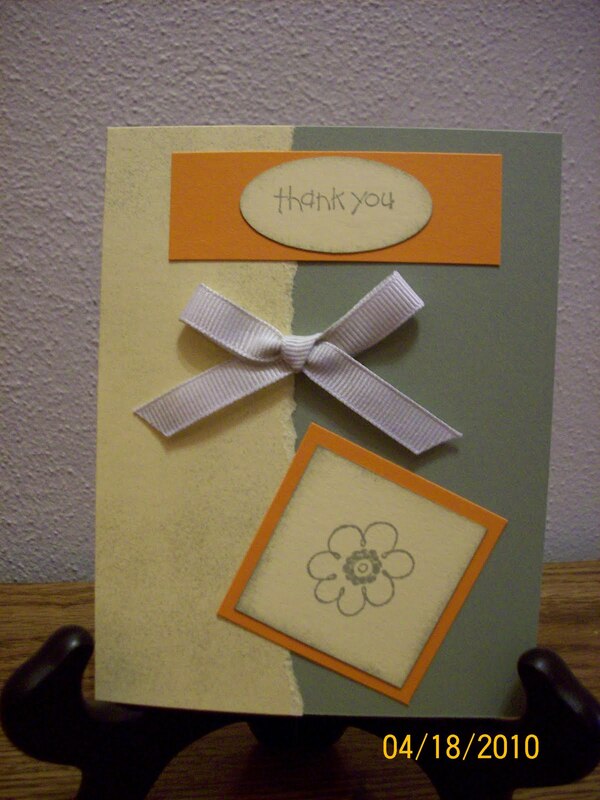 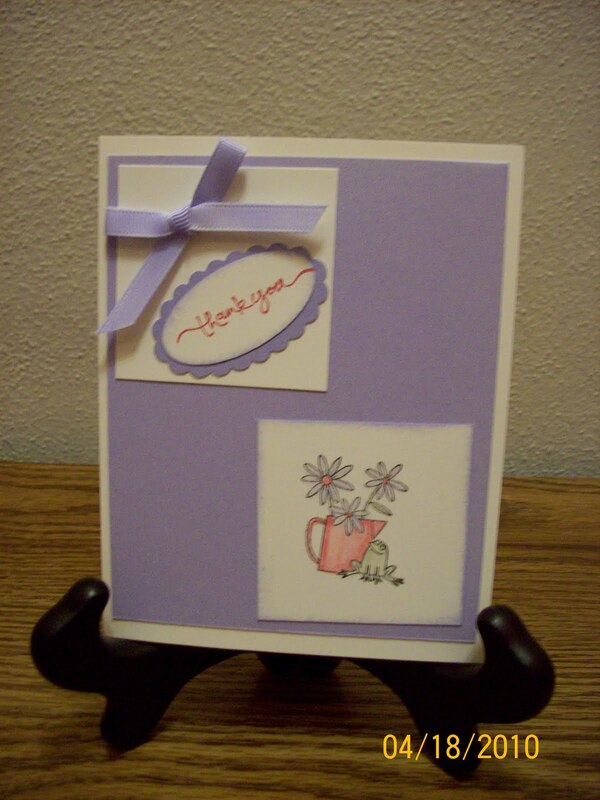 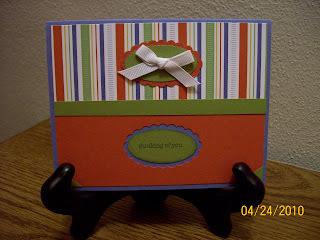 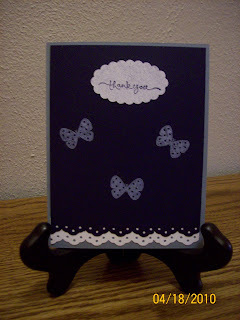 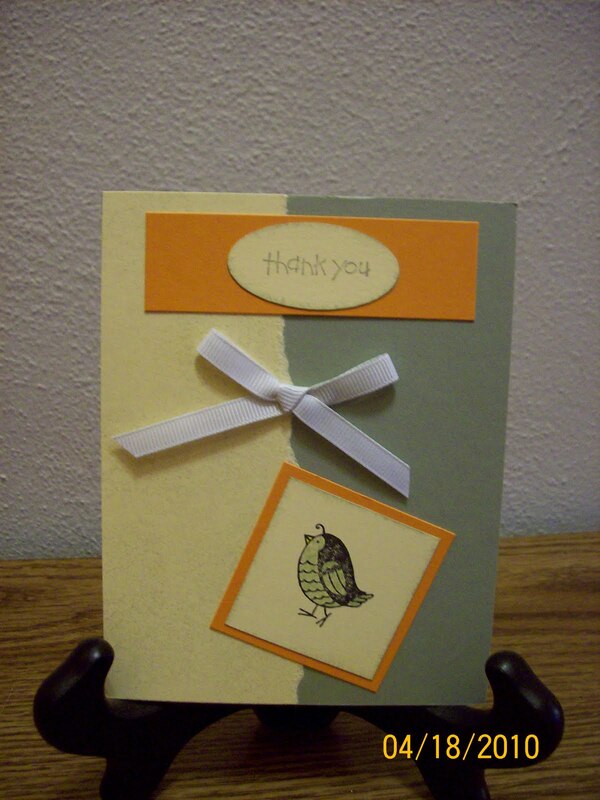 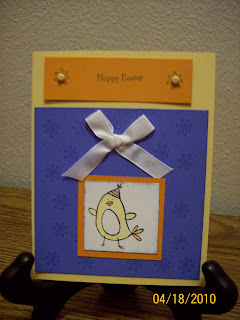 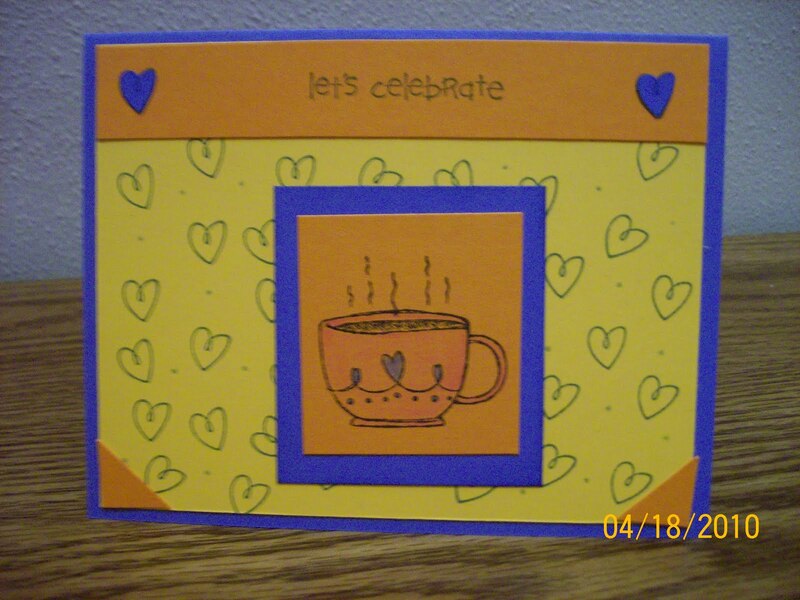 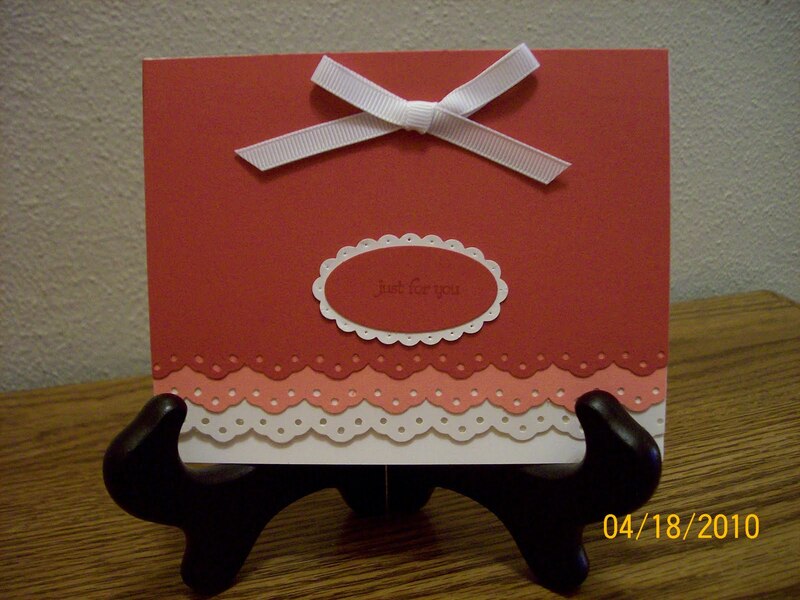 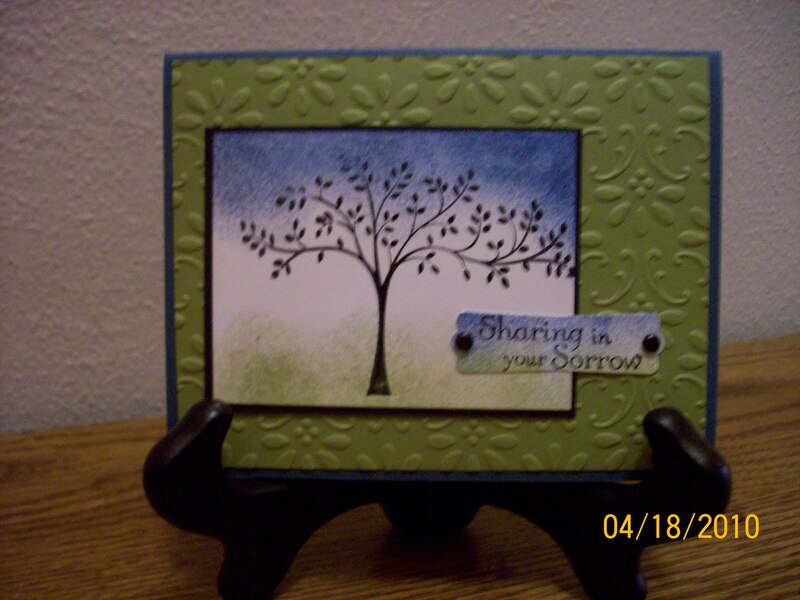 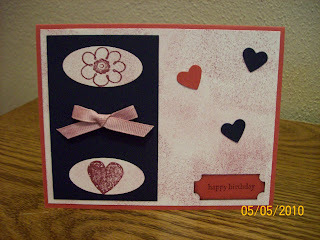 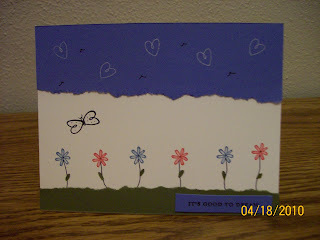 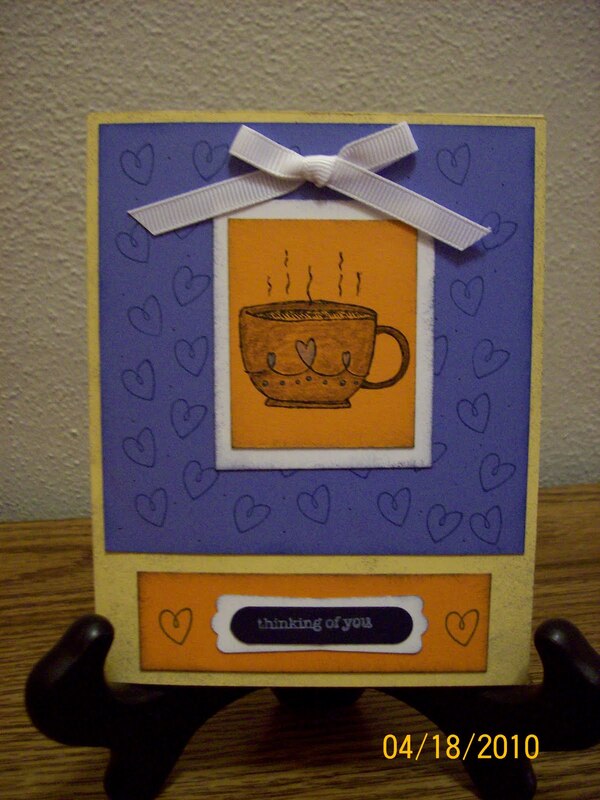 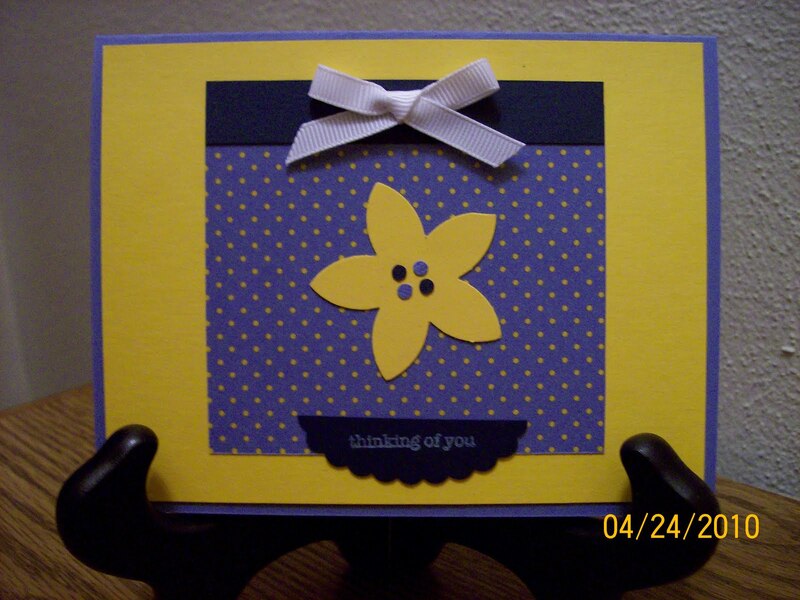 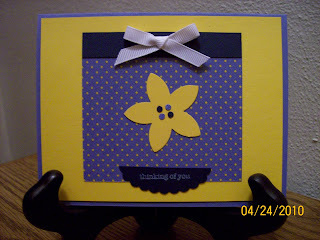 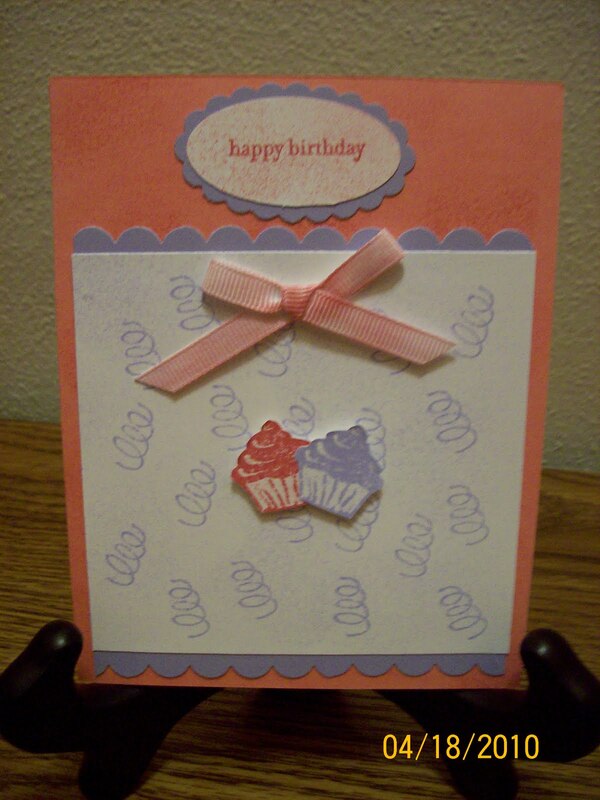 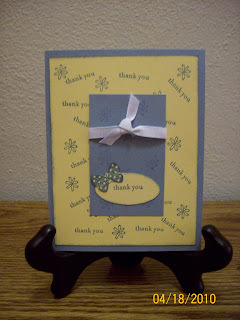 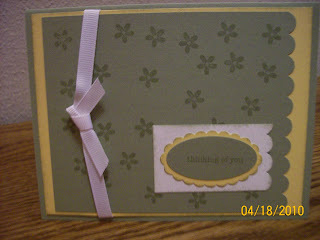 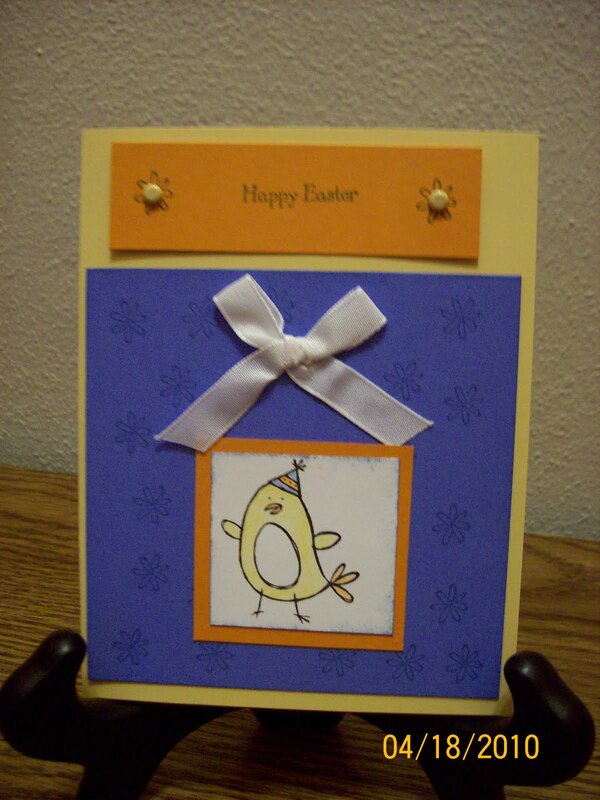 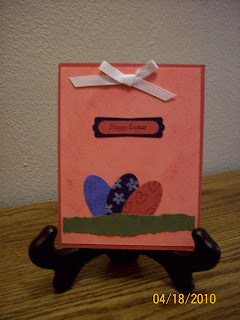 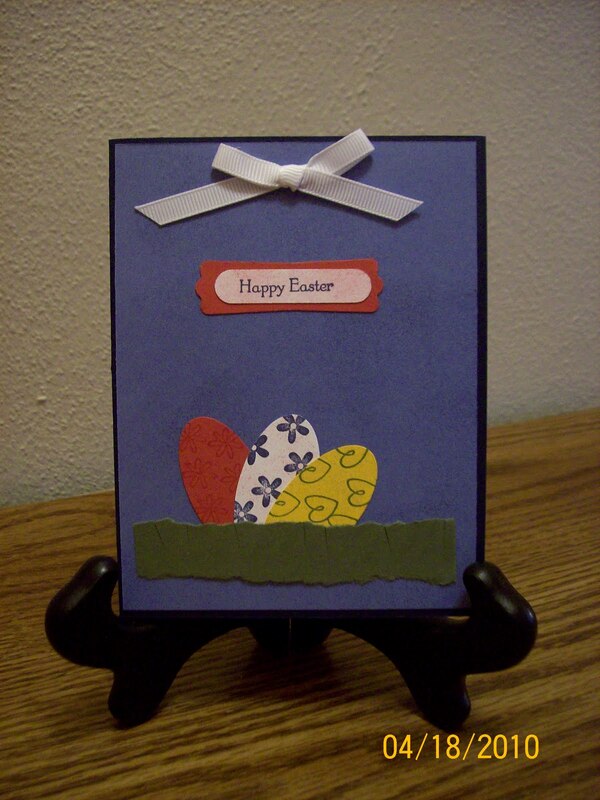 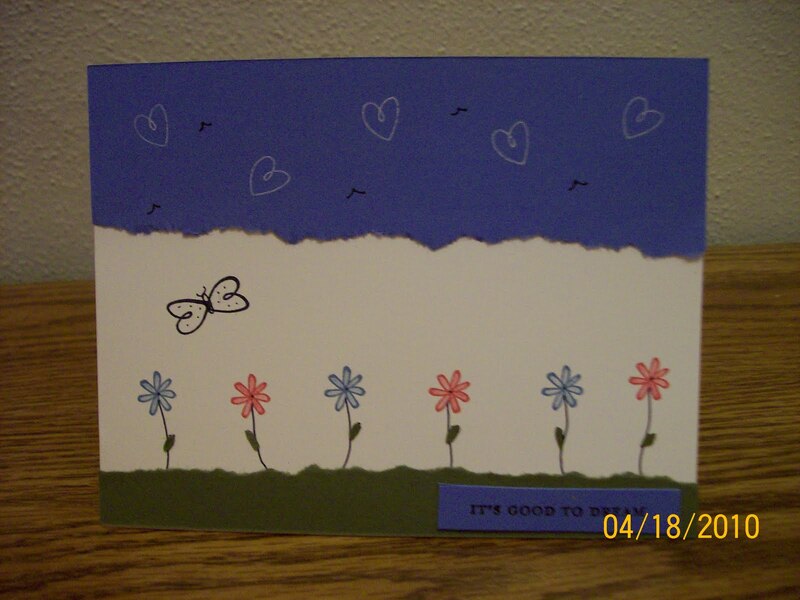 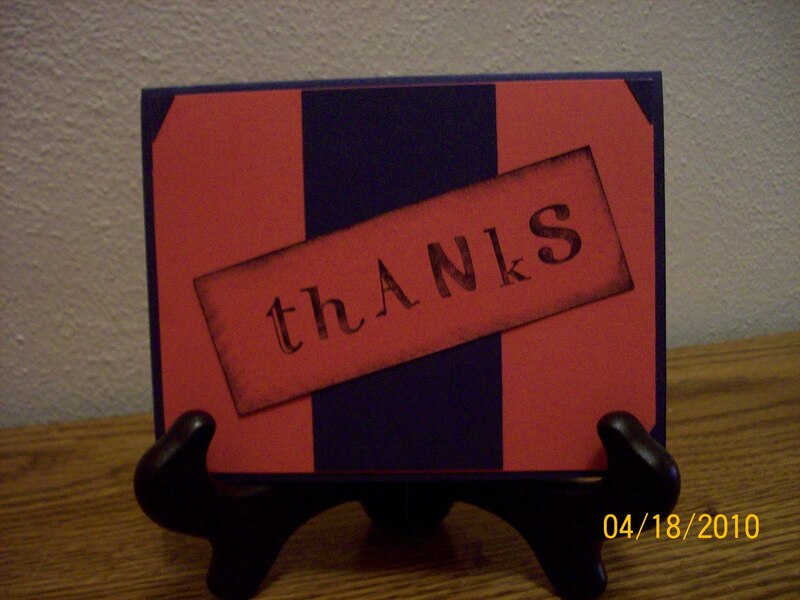 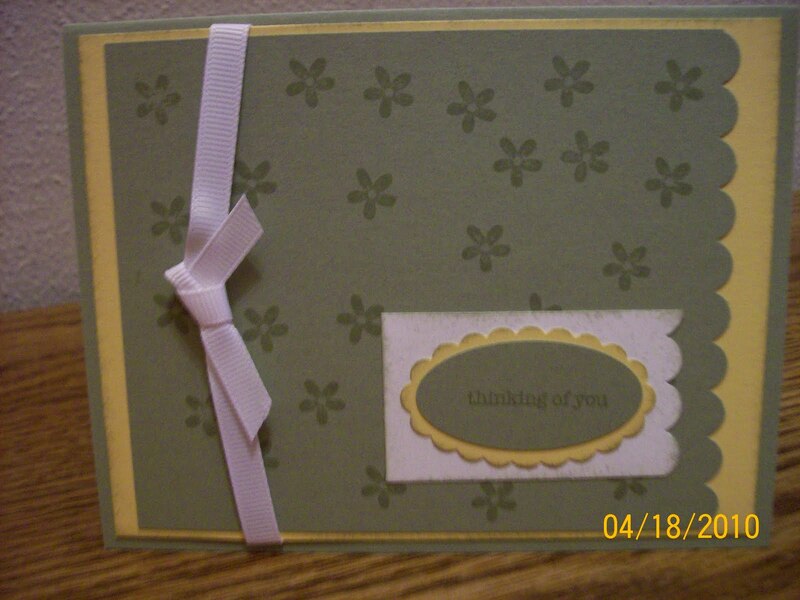 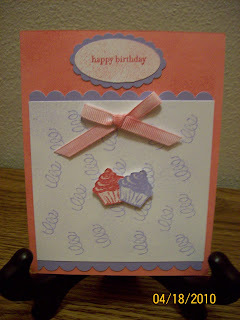 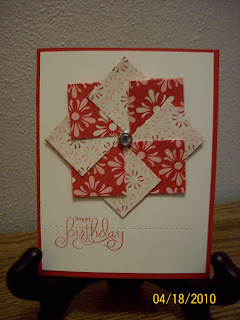 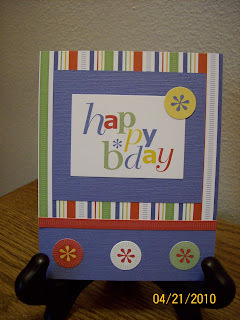 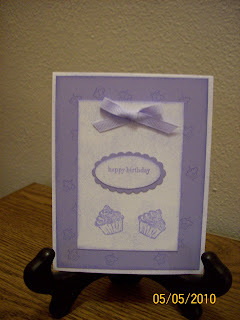 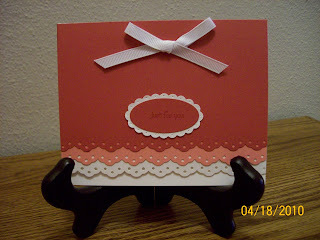 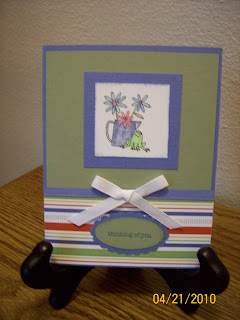 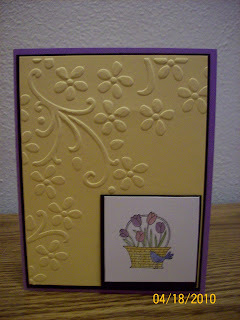 I stamped on scraps first so I knew what color it would be so I'd know what colors to use to coordinate when planning my card.